Is a hot dog a sandwich? Truly, it’s a question that must be answered with your gut. For years, scholars and laymen alike have debated the issue. It’s an issue that ignites extreme passions, and whichever side you’re on, you probably can’t conceive of how the other half noshes. Earlier this week, the top dog in the matter finally spoke: The National Hot Dog And Sausage Council declared once and for all that a hot dog is not a sandwich. As the official voice of hot dogs and sausages, the National Hot Dog and Sausage Council (NHDSC) is primed to settle this debate once and for all, and our verdict is … a hot dog is an exclamation of joy, a food, a verb describing one ‘showing off’ and even an emoji. It is truly a category unto its own. “Limiting the hot dog’s significance by saying it’s ‘just a sandwich’ is like calling the Dalai Lama ‘just a guy.’ Perhaps at one time its importance could be limited by forcing it into a larger sandwich category (no disrespect to Reubens and others), but that time has passed," said NHDSC President and ‘Queen of Wien’ Janet Riley. “We therefore choose to take a cue from a great performer and declare our namesake be a “hot dog formerly known as a sandwich." In the release, the Council acknowledges the historical terminology of the hot dog, which was once called a “Coney Island Sandwich” or “Frankfurter sandwich,” as well as the USDA regulatory definitions of open and closed faced sandwiches which also suggest that it would be considered a sandwich. So there you have it. 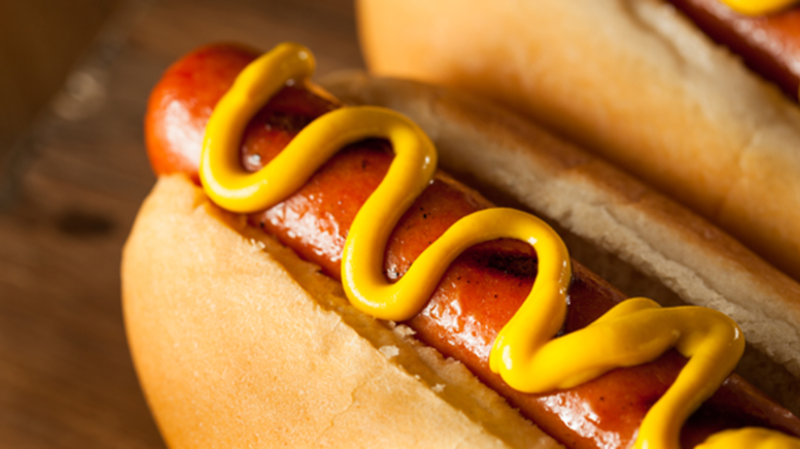 Whether we like it (or them) or not, a hot dog is a type of food unto itself. Now we can all move on to arguing about other maybe-sandwiches like burgers, wraps and lobster rolls. For what it’s worth: In 2006, a Boston court declared that a “sandwich” must include at least two slices of bread.